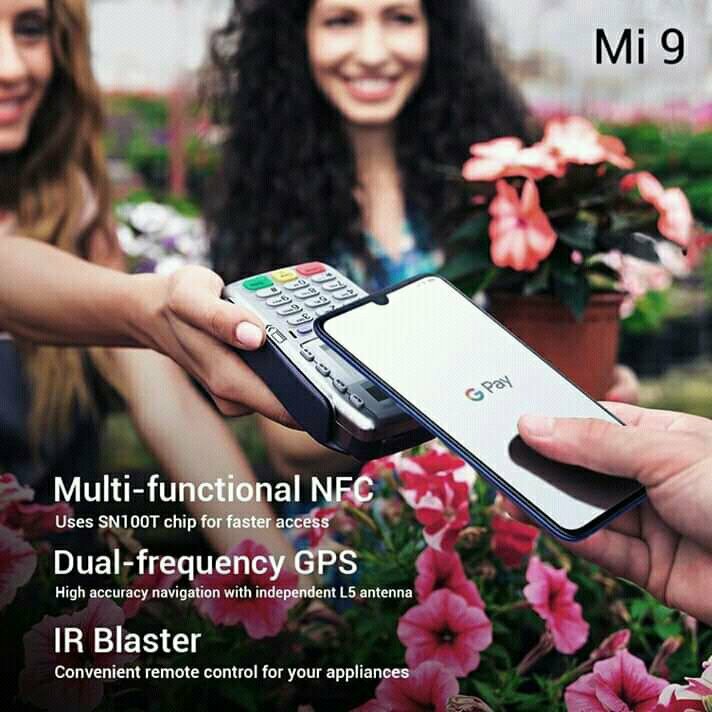 First terminal that Xiaomi presents in 2019. The design with a drope water notch, is quite similar to Huawei Mate 20, and is same design that already used by Xiaomi in the Redmi Note 7. 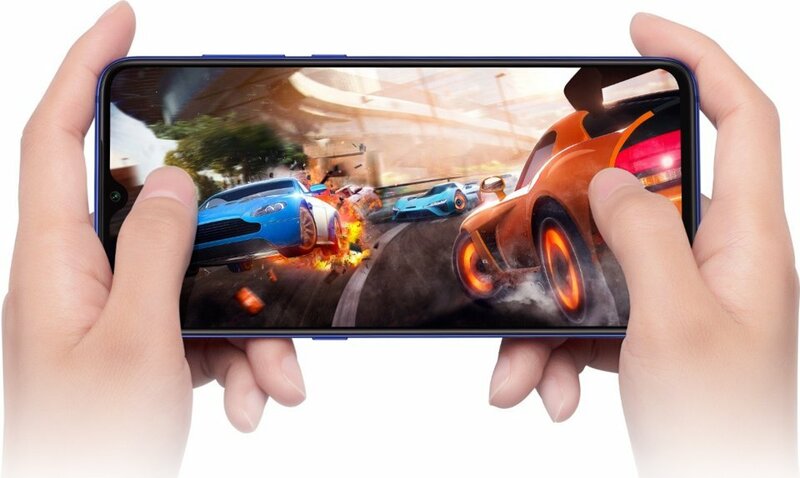 Samsung's Amoled screen, which is 6.39 "and with FullHD + resolution, has a brightness of up to 600 nits. Xiaomi has incorporated a Sunlight 2.0 mode, to improve contrast and optimize colors on sunny days, so that allows us to correctly display the screen in any situation, also adds an option to put the brightness of the screen to the minimum with still a good level of contrast and color, as well as an improved reading mode, aimed at improving visibility with low light. 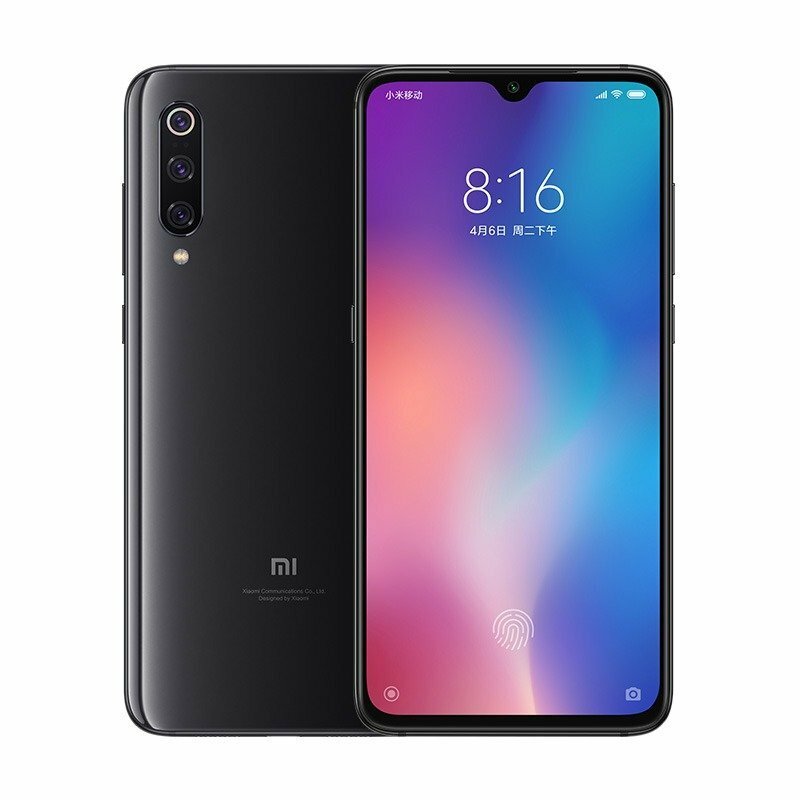 According to Xiaomi we find a terminal with a bigger speaker than the previous model, witch higher volume level due to a DMS dynamic gain control system, unfortunately they do not incorporate a 3.5mm jack or FM radio. 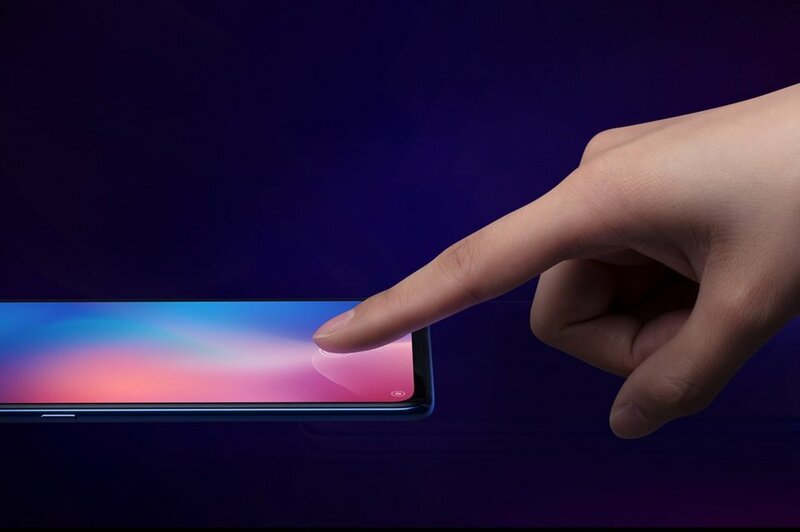 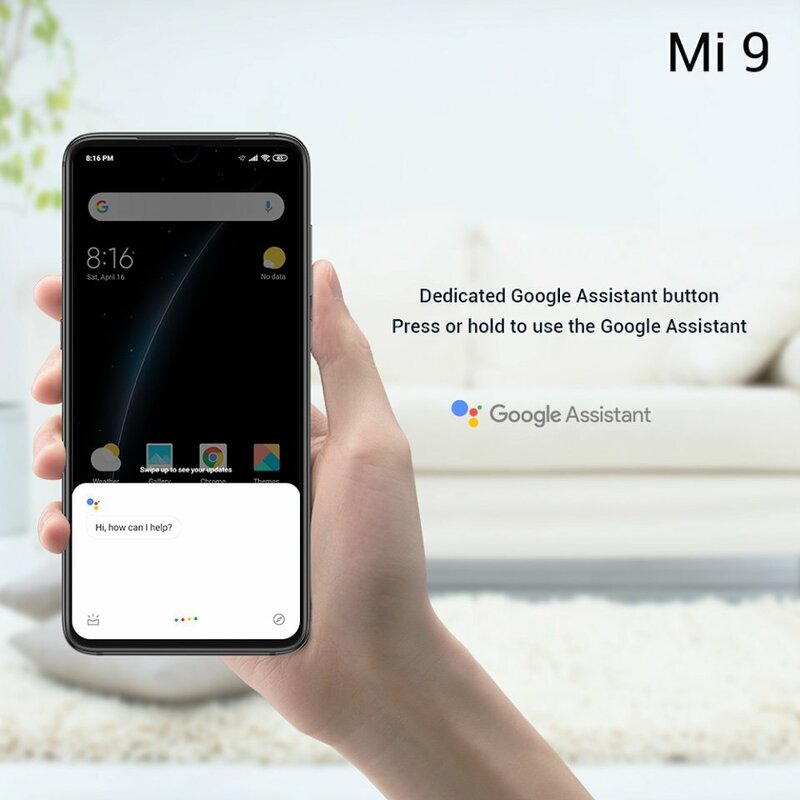 The fingerprint reader, located under the screen, use optical technology as in the Xiaomi Mi 8 Explorer Edition. 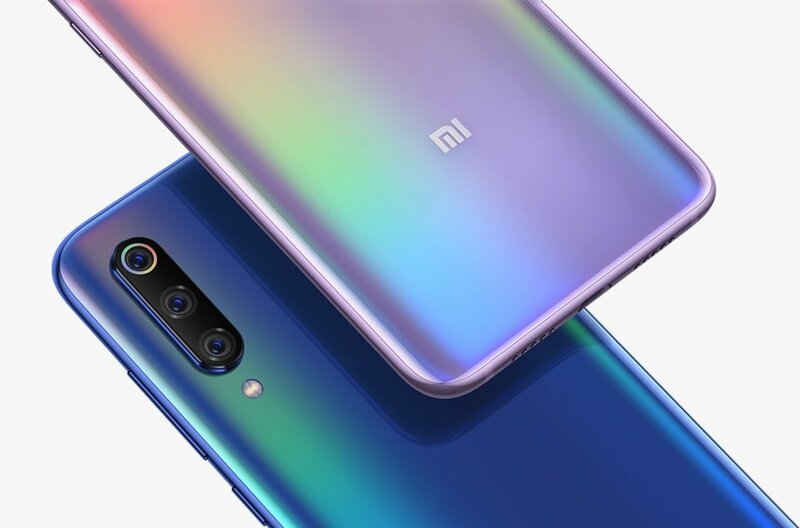 Xiaomi, has improved the accuracy and speed to be 25% faster than previous one, and with a larger size for the detection area of ​​the fingerprint. 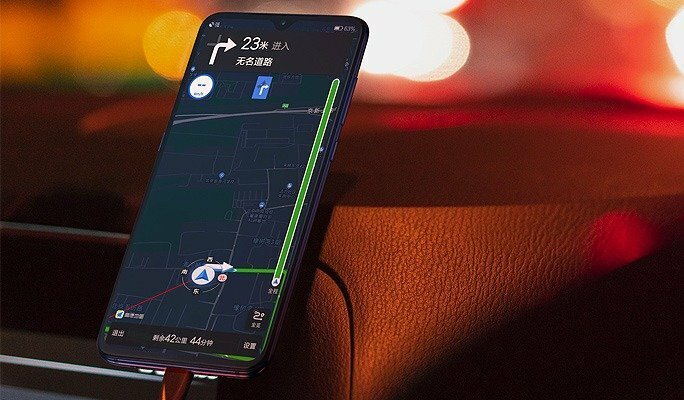 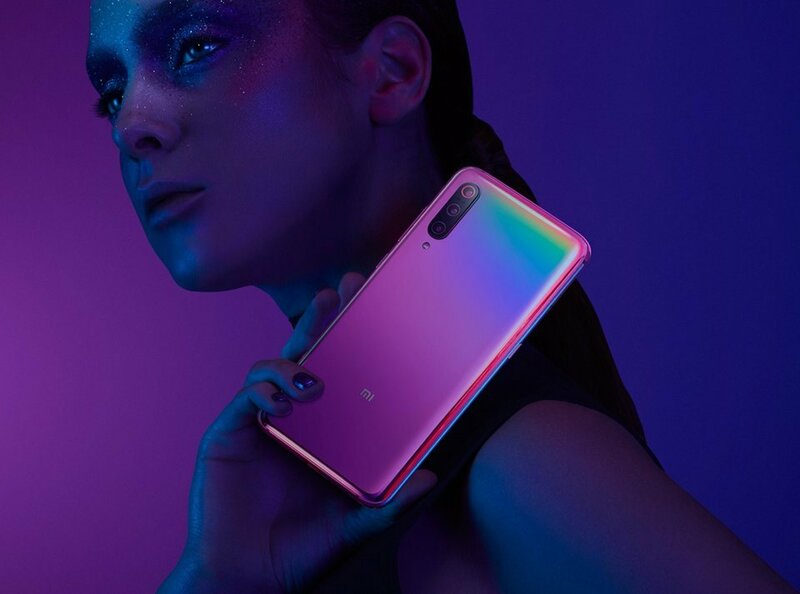 In the design section, although the changes are not drastic, Xiaomi has opted for a glass device, with colors with gradient finishes using a laser engraving process and with a double layer coating. 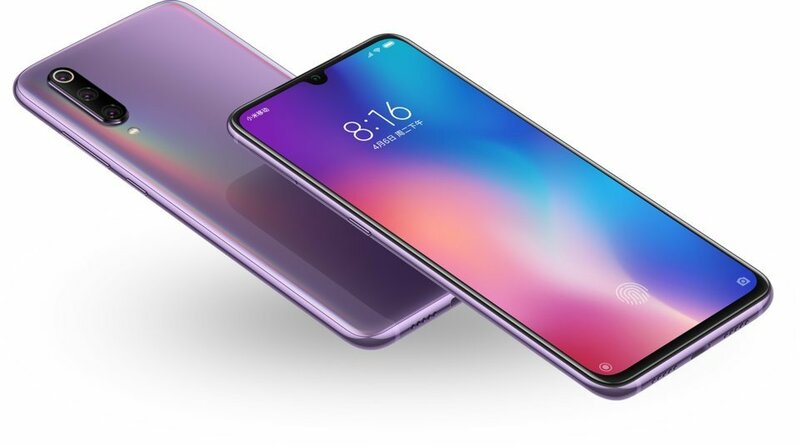 The rear panel is curved on all four sides to improve ergonomics. 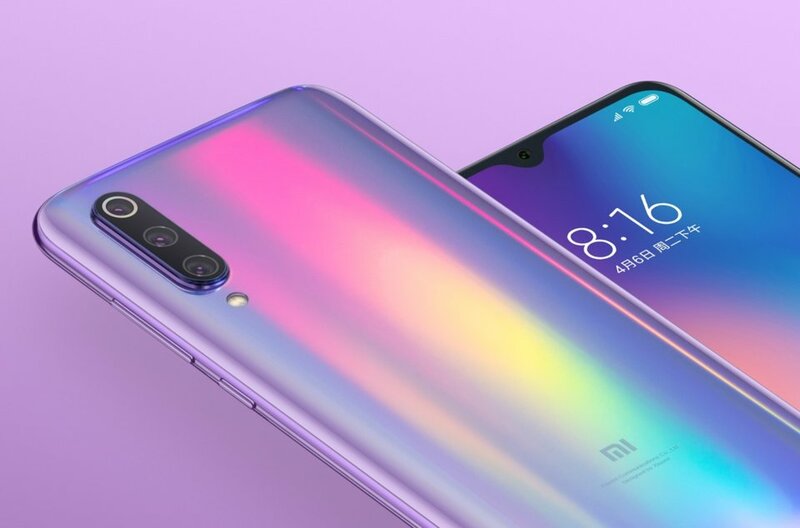 This is the first Xiaomi phone to incorporate the Qualcomm Snapdragon 855 SOC, with 6 or 8GB RAM memory LPDD4x and storage of 128 and 256GB. 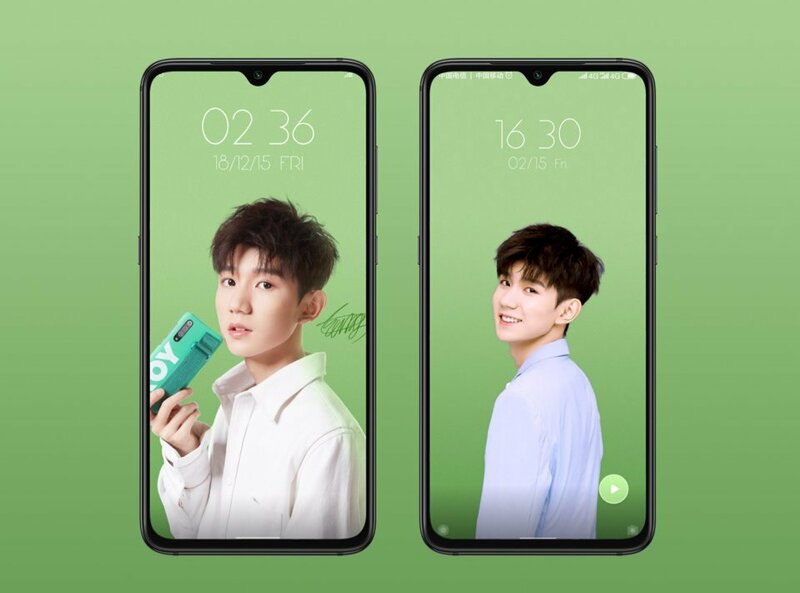 The special version Transparent, with the image of Battle Angle, has several differences, on the one hand it comes in a single version of 12GB of RAM and 256GB of storage, and the camera has improved aperture f/1.47, all with an exclusive design with the back side showing mobile components, not the real ones, something that caused controversy with Mi 8 Transparent version. 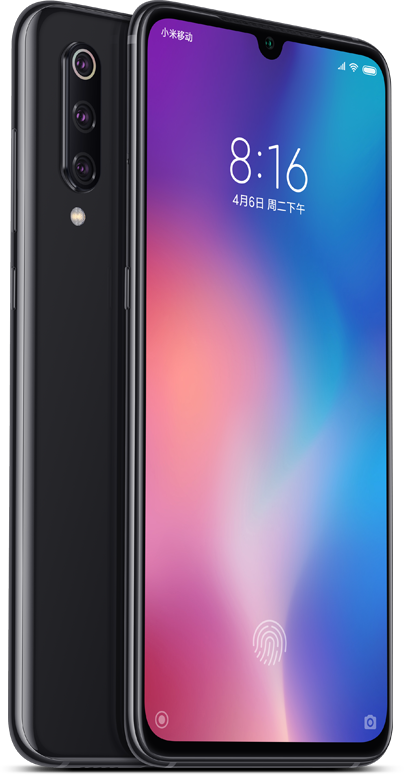 The battery, with a capacity of 3,300 mAh, seems a bit short compared to its competitors, but incorporates a fast charge of 27W and Qi wireless charging of 20W. 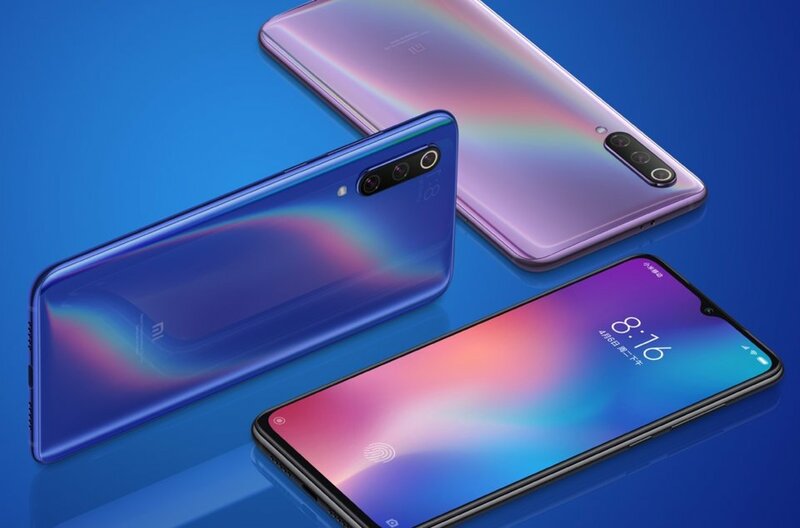 In the photographic section, Xiaomi, has decided to incorporate the Sony IMX586 48MP, with Pixel Binning technology, which groups 4 pixels in one to improve the capture of light and creating a 12MP resolution photo. 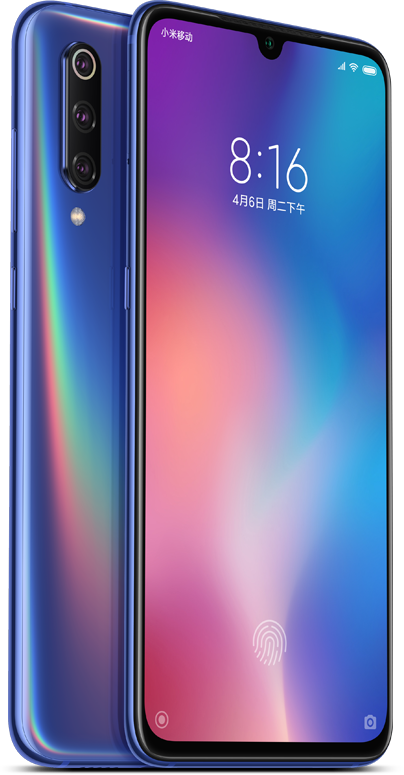 Accompanying this main sensor, we have a Samsung 12MP telephoto sensor to perform Zoom 2X and a third sensor 16MP with a wide angle lens of 117° which is the Sony IMX481. 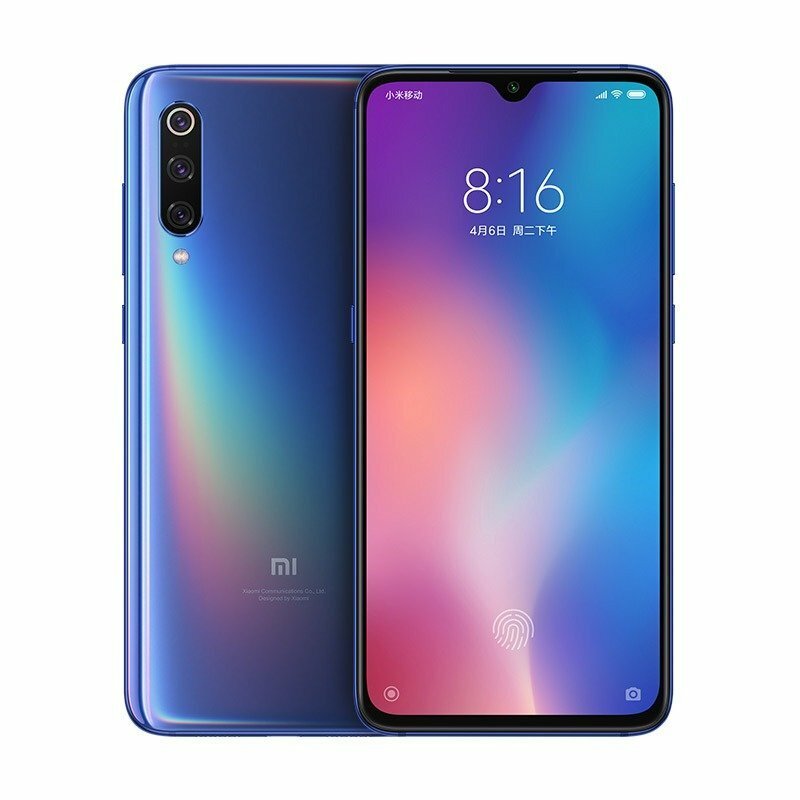 In Video section, it records up to 1080p in slow motion 960 fps, although according to Xiaomi, it is necessary to wait for OTA software update to be able to use it.